In view of the upcoming F1 event, Amara Hotel Singapore would like to engage an entertaining racing-related activity for our hotel guests. We intend to have this event on the 16 September only. 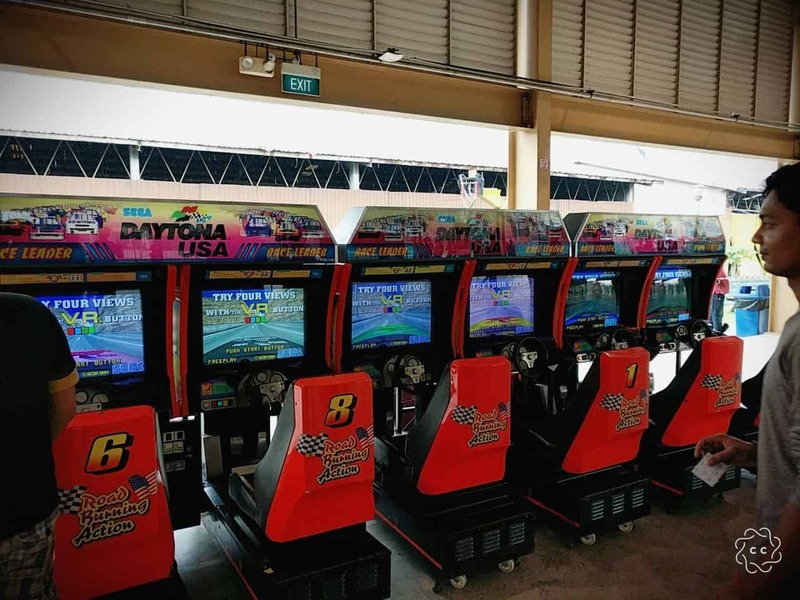 We are looking at renting your Daytona Arcade Racing Machine. Kindly let me know your rates, as well as whether you guys charge by an hourly or daily rate. Looking forward to your reply. Thank you for enquiring with Carnival World. Kindly leave down your contact information or send your enquiry to hello@carnivalworld.sg . We apologies for any inconveniences caused.